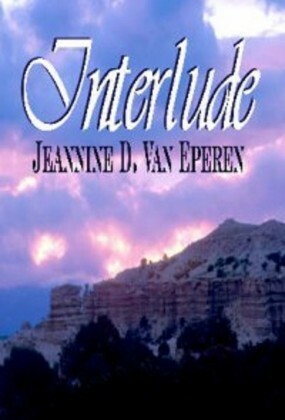 Jeannine Van Eperen lives in New Mexico. While working as a motel manager in Albuquerque, she once heard a guest, a trucker, say, “Here today, tomorrow El Paso.” That statement started her thinking about a story of a woman truck driver, and so came about Highway to Love. Jeannine and husband, Lou, enjoy travel and have visited all fifty of the United States and about twenty-eight countries. She loves downhill snow skiing, reading, and needlework. She is a licensed private pilot. She has a son, Daniel McGrew, a stepson, Ray, and grandchildren. 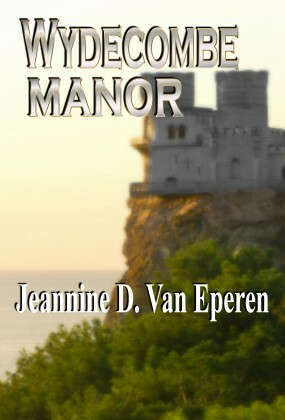 Visit Jeannine Van Eperen website here.